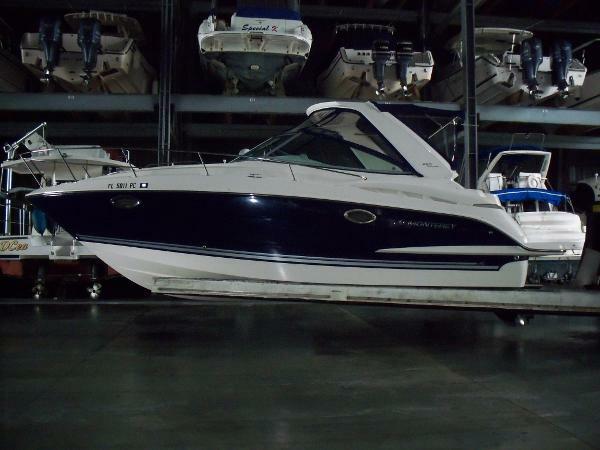 2009 Monterey 280 SCR This is a one owner boat that has always been stored inside at a marina on Fort Myers Beach. 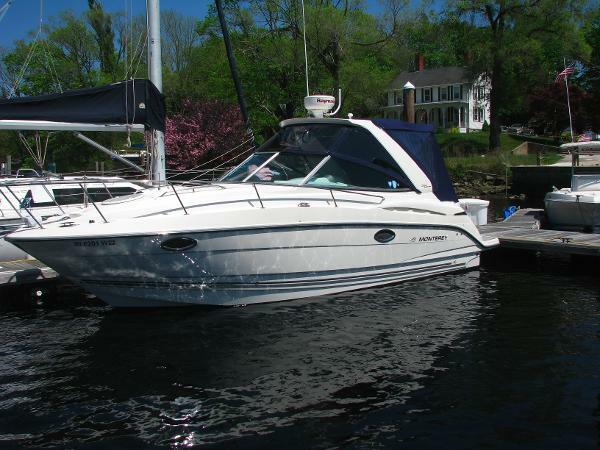 220 hours on a Mercruiser 496 Mag. Complete with air and generator a nice pocket cruiser! 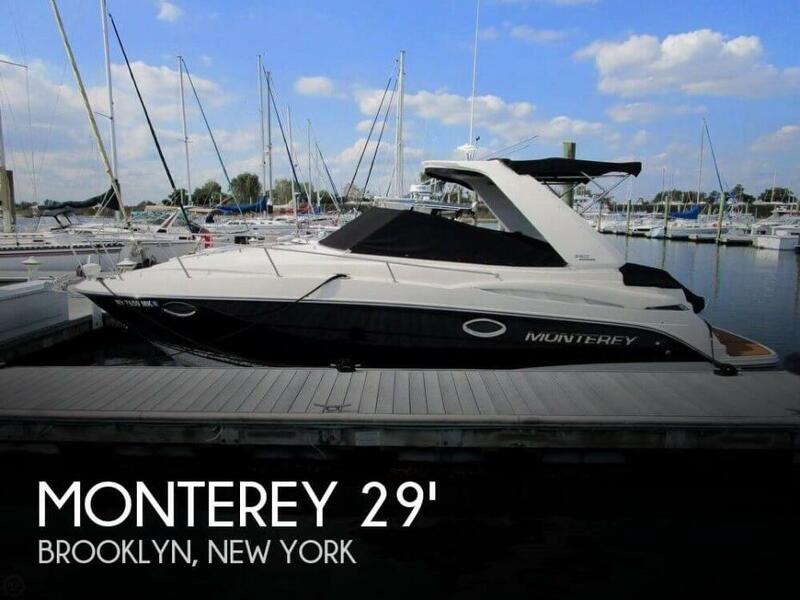 2013 Monterey 280 SCR JUST IN ---- NEW LISTING--- JUST IN If your looking for a boat under 30 feet then you can finally end your search! 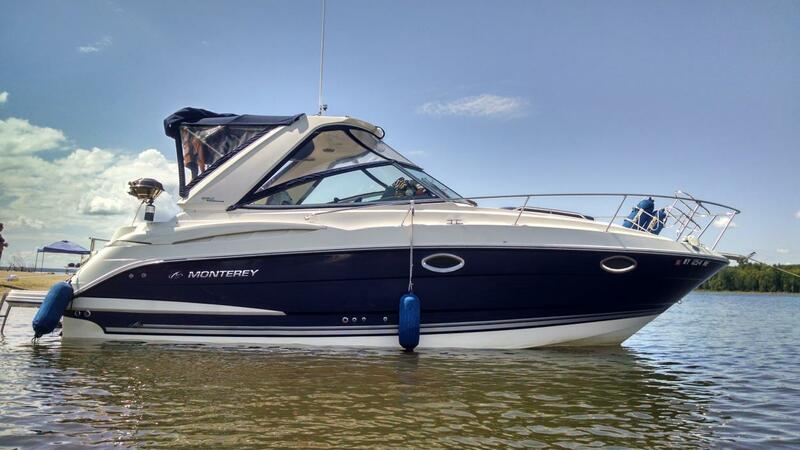 We just got in a 2013 Monterey 280 SCR. 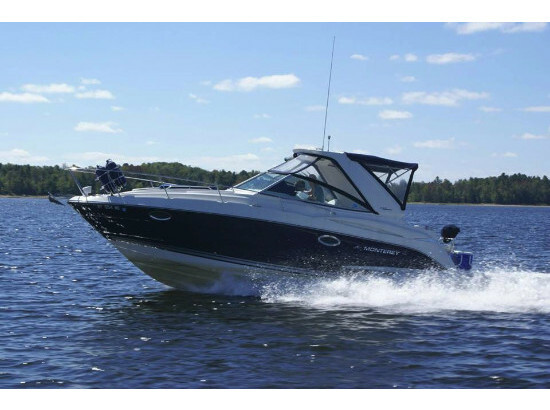 The boat is equipped with a single 377 MAG Mercruiser with a bravo III drive. The engine ONLY has 88 hours on it. The boat is water ready and turn key! 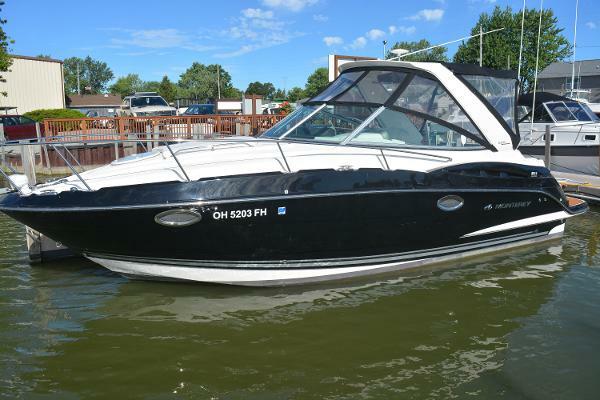 You have to come check this boat out for yourself, call NOW to schedule a showing today! 2013 Monterey 280 SCR 2013 Monterey 280 SCR Cruiser with Merc. 8.2 MPI Horizons (375 PHP) Br3 with Warrenty on engine til Sept. 2018, Air/Heat, Sleeps 4, Full Galley, Radar/GPS/Chart Plotter, Depth finder, VHF Radio, Windless, Spotlight with Ramote, Stereo Up-grade, Full Canvas enclosure and cockpit cover. More pictures to follow. 2012 Monterey 280 SCR WHY BUY NEW ! 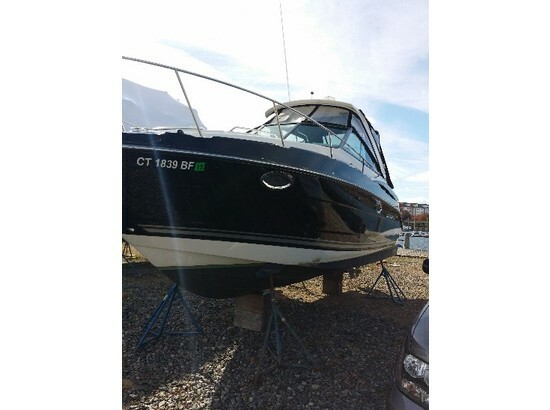 Great savings on this Like New 280 SCR which is the 295 SY Sport Yacht for 2015.Powered by Mercruiser FWC 8.2L (380hp) DTS with only 50 hours. Transferable Engine And Hull Warranties. Raymarine Radar/GPS/Plotter plus Garmin 740 Gps/plotter. Two stereo systems ,air and heat,windlass . Two sets of canvas, Lumitec Seablaze Blue underwater lights. Sea Dek no-slip swim platform covering. 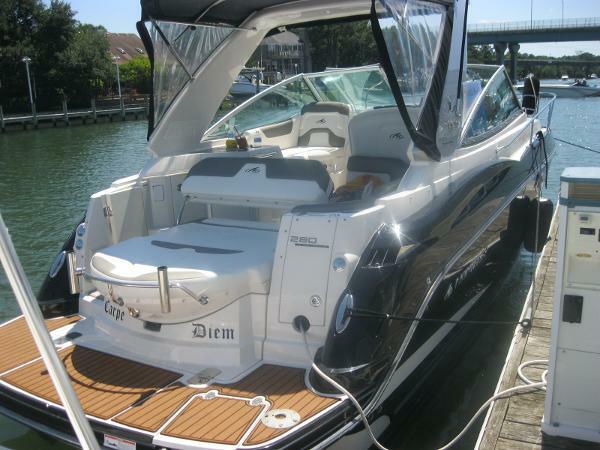 THIS BOAT LOOK'S BRAND NEW INSIDE AND OUT !